It's no secret that one of the greatest inventions for those attempting to find love is the invention of online dating sites such as Zoosk and Match.com. Dating sites for singles have allowed many to find true love online, but some just aren't entirely happy with their results—in all honesty, they just aren’t being patient. The science of online matchmaking has become increasingly complex, but here are five examples of how some frustrated singles have gone above and beyond to ensure that their online dating profiles are seen by the masses. This is one easy tip that anyone can follow to make their online dating profile one that will intrigue all other users—use a witty or exciting tagline. Second only to the profile picture, the heading or tagline is usually the first things that other singles see while perusing profiles. Obviously you need to make sure that whoever is reading your profile knows that your tagline is so absurdly fake that they cannot call you out as a liar later down the line; therefore, don't be afraid to go over the top. Tropical fish psychologist willing to listen to your daddy issues. This not only shows that you have a great sense of humor, but that your job doesn't define who you are as a person. You've no doubt seen some zany Zoosk, dating profiles and thought, "They will never find love online with that profile." What you might not know is that they are trying to have their dating profile go viral. All it takes is a couple of internet trolls to start sharing your profile, and then you're sure to have a steady stream of incoming singles checking out your page. They think that they are coming to see a freak show, but now that you're getting the sort of traffic every other single wishes that they had, you will have made the necessary changes and updated your profile to make you look like a rock star! One woman created what has become known as the "worst online dating profile ever", and still, to this day, she gets tons of replies to her account. If you are the creative and inventive type, it might be in your interests to brainstorm on a way to dramatically increase your chances of success in the world of online dating with science. 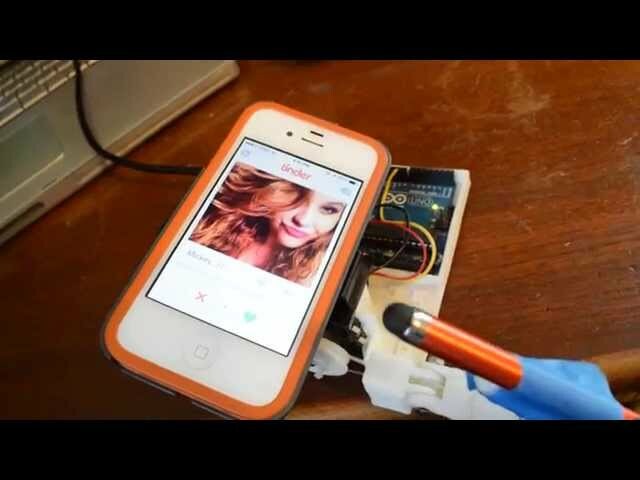 Tinder, a matchmaking app in which you help break the ice by notifying someone whether or not you like them with the swipe of a finger, has assisted those looking to foster relationships via smartphone. So you aren't really hacking into dating websites, but with some tweaking of your profile, one can trick the websites' algorithms so that it matches you with the type of person you want. Journalist and data buff Amy Webb was much happier with her Match.com results once she figured out how to reverse engineer the dating game. After some extensive research, Webb re-calibrated her online dating profile and quickly became one of the most popular portfolios on Match.com. Moreover, she found her perfect guy and they are now married. People pay professional matchmakers to assist in their pursuit of love; however, paying a professional to help you with online dating seems crazy-especially to the tune of $5000. On the other hand, can you really put a price tag on love? Sites like eHarmony offer these services, but they aren't just sprucing up your profile. These services help bring potential matches together and serves as intermediaries for mates. It's helpful to those that are “tired of the time and effort necessary for traditional online dating." 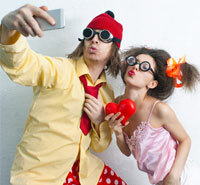 If it’s your first time in the world of online dating, don't be afraid to go crazy. With millions of people using these sites, you're bound to find your perfect match. In the words of William Jennings Bryan, "Destiny is not a matter of chance; it is a matter of choice. It is not a thing to be waited for; it is a thing to be achieved." So if you have to be a little different and—dare I say—crazy to find love, we won’t hold it against you. Go crazy! Think you are brave enough to try these one of these crazy ideas? 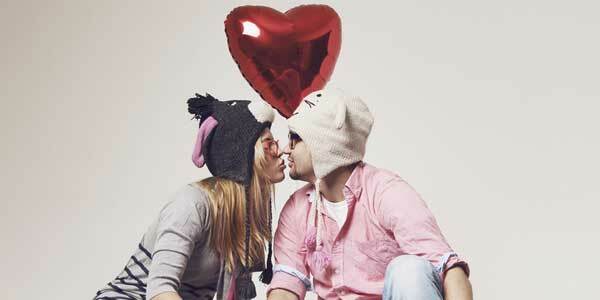 Get started with our Feature Comparison Tool to see which online dating site is best for you.